Kwithu Women’s Group (KWG) was founded on the promise of creating a loving and supportive environment for vulnerable children in the Luwinga neighborhood of Mzuzu. 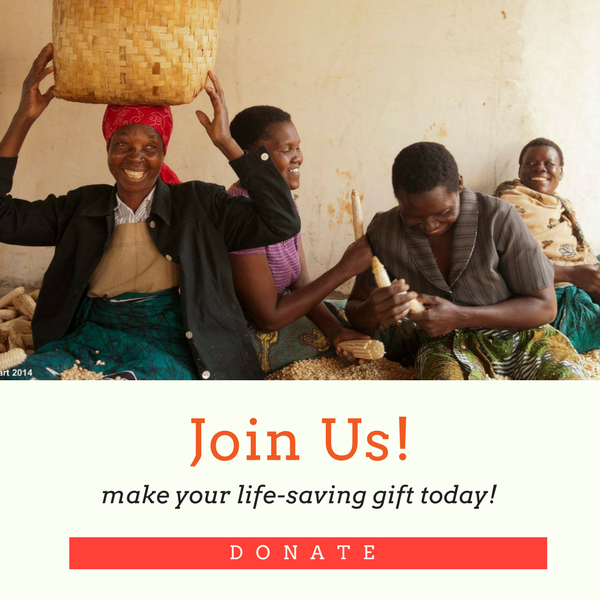 The group runs programs and offers a suite of services to community members at the Kwithu community center, including providing hot meals to over 300 children three times a week, early childhood education, after-school tutoring and sports, community outreach and interventions on HIV/AIDS. Mzuzu International Academy (MIA) is the first internationally accredited school in Northern Malawi and was built to address one of the biggest challenges facing Malawi – access to high-quality primary and secondary education. MIA offers its students a diverse, vibrant learning community in state of the art facilities with highly qualified teachers. 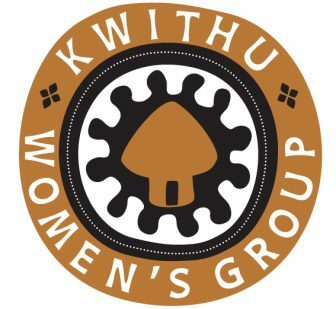 Kwithu Kitchen, a women-owned food processing cooperative, was founded by members of Kwithu Women’s Group in partnership with Maloto.